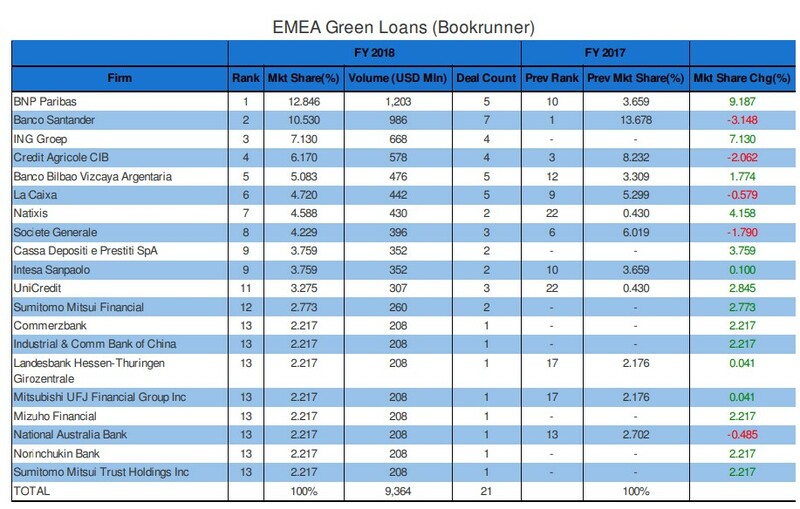 BNP Paribas was top of Bloomberg’s inaugural green loans league table for Europe, Middle East and Africa last year as sustainable finance volumes are rising. 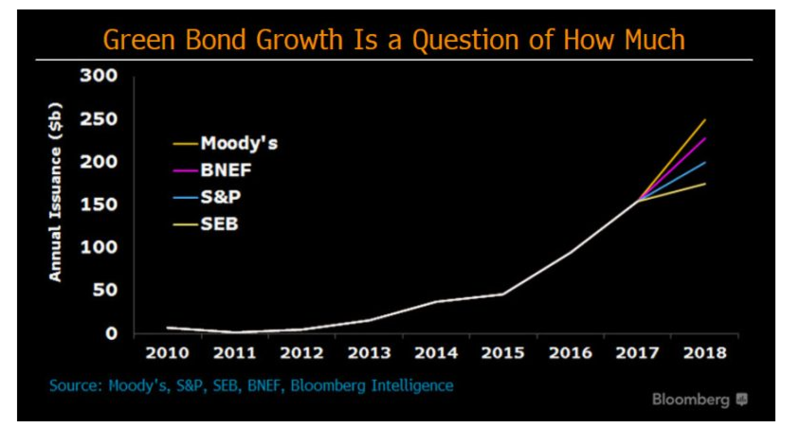 The French bank was the number one book runner with a market share of 12.8% last year, an increase of 9.2% from 2017, with five deals totalling $1.2bn (€1.5bn) according to Bloomberg. 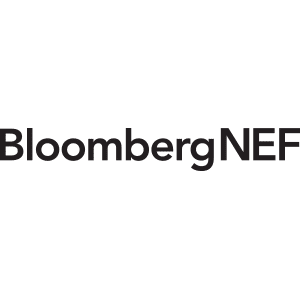 Spain’s Banco Santander was in second place with a market share of 10.5% and deal volume of $986m, a decrease of 3.1% market share since the same time last year. Dutch ING Group was third with a share of 7.1% and a deal volume of $668m. 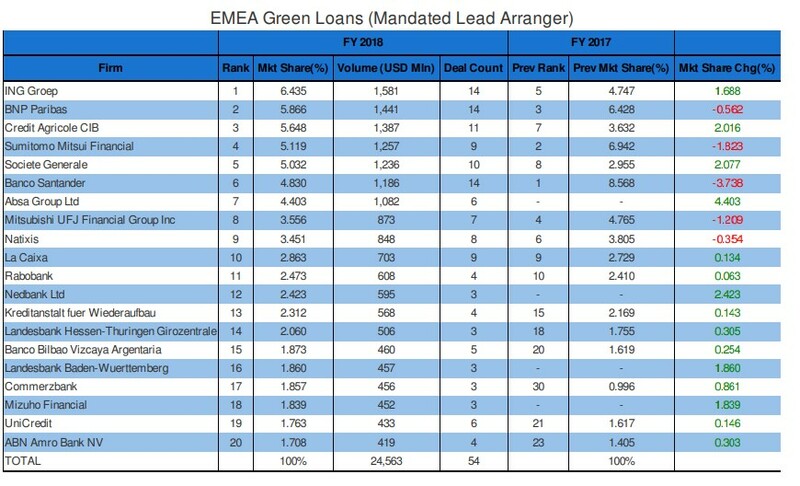 ING was the number one mandated lead arranger in 2018.